Cartera de bezikus en Shutterstock. Se encuentran disponibles 8,587 fotos, vectores.e ilustraciones en stock libres de regalías. 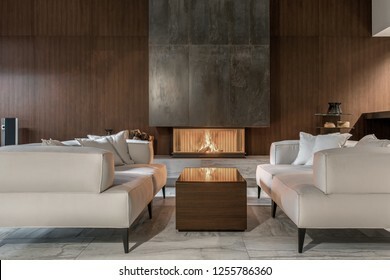 Fancy modern room with a burning fireplace, wooden wall and a tiled floor. There is a glossy table with sofas with pillows, glass stand with vases, black bag with firewood, speaker. Horizontal. 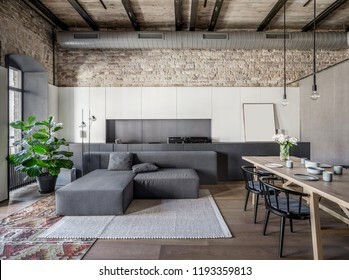 Interior in a loft style with brick walls, wooden ceiling and a parquet with carpet on the floor. There is a gray sofa with pillows and plaid, round table, stand, windows, green plant, stair, door. 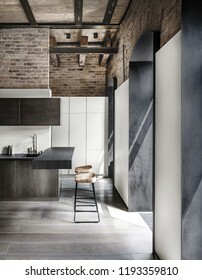 Kitchen in a loft style with brick walls, wooden ceiling and a parquet on the floor. There is wooden table, metal lockers, fridges, stove, oven, sink, dark tabletop, bar chairs, coffee machine. 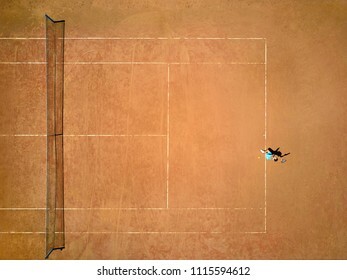 Pretty girl plays tennis on the court outdoors. She prepares to beat on a ball. Woman wears a light blue sportswear with white sneakers. Top view horizontal photo. Stylish kitchen in a loft style with brick walls, wooden ceiling and a parquet on the floor. There are metal lockers, dark tabletops with a sink, two bar chairs, white lockers, windows. Vertical. 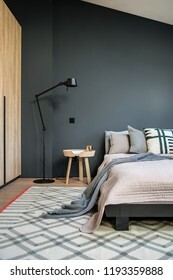 Stylish modern bedroom with dark and light walls and a parquet with a carpet on the floor. There is a bed with pillows and a coverlet and a plaid, black floor lamp, wooden wardrobe, small round table. 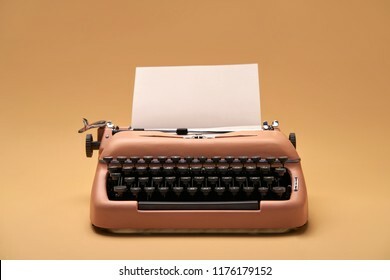 Stylish old typewriter with a paper sheet on the yellow background in the studio. Closeup. Horizontal. 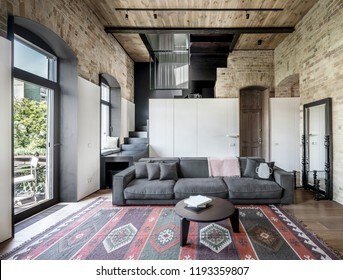 Interior in a loft style with brick walls, wooden ceiling and a parquet with a carpet on the floor. There is a gray sofa with pillows, round table, stair, windows, doors, white lockers, mirror. 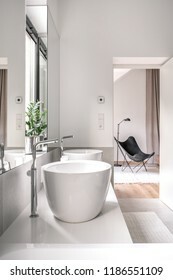 Bathroom in a modern style with white and tiled gray walls. 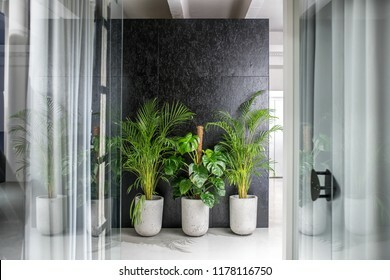 There is a white bath, sinks, chrome faucet, window, mirror, light carpets, stands with towels and a green plant, metal black basket. 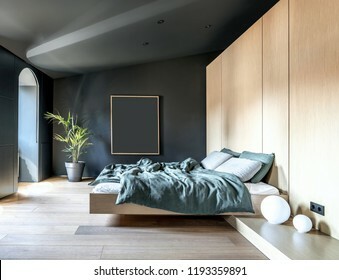 Modern bedroom with dark walls and a parquet on the floor. 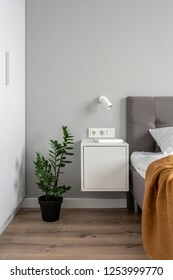 There is a bed with multicolored linens, lockers, white sphere lamps, green plant in a pot, window. Sun shines into the room. Horizontal. Luminous room in a loft style with brick walls, wooden ceiling and a parquet with a carpet on a floor. 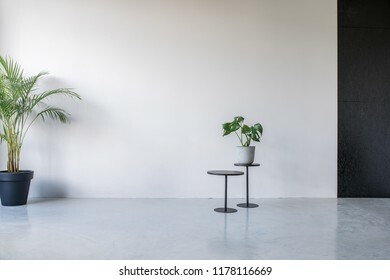 There is a long wooden table with black chairs, different lamps, window, gray sofa, green plant. 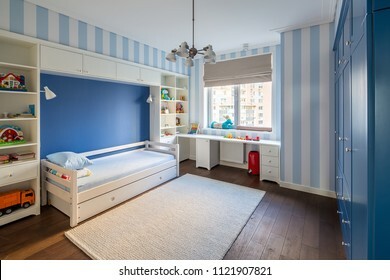 Modern kid's room with striped blue-white walls and a parquet with a carpet on the floor. There is a white bed with pillows, lockers and shelves with toys and books, table, blue wardrobe, window, bin. 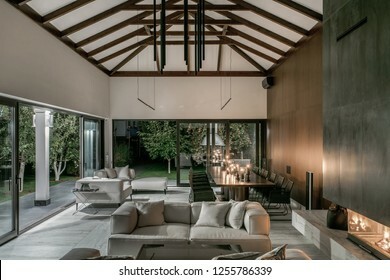 Hall in modern style with different walls and wooden beams on the ceiling. There is a table, chairs, benches, kitchen island, sofa, metal stands, floor lamp, fancy chandelier, fireplace with firewood. 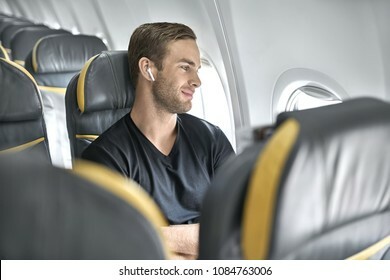 Pleased man sits in the airplane next to the window on the background of the empty seats. He wears a black T-shirt and wireless headphones and looks in the window with a smile. Closeup. Horizontal. Stylish kitchen in a modern style with light walls and a parquet on the floor. There are white lockers and drawers, sink, stove, kettle, oven, shelves with glasses, black lamps, doors, long radiator. 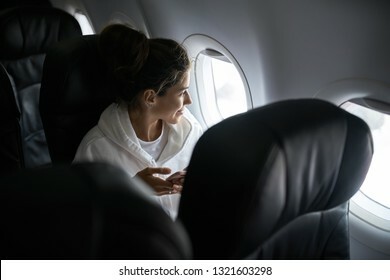 Glad girl is looking into the window while sitting in the airplane and holding a cellphone in a pink case. She wears a white hoodie and has a light backpack. Horizontal. 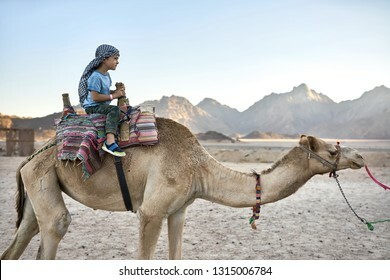 Pretty kid in a checkered keffiyeh rides an arabian camel with a colorful saddle in the desert on the background of mountains and sunny sky. He wears a blue T-shirt, pants with patterns and sneakers. 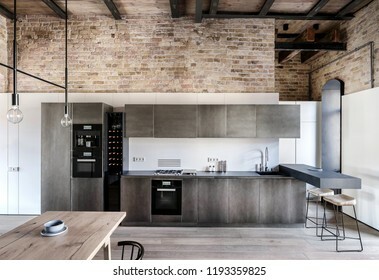 Trendy modern kitchen with light walls and a gray floor. There is a kitchen island, sink, faucet, corner sofa, windows with curtains, black stand with a bag, door, long mirror. Horizontal. Bathroom in a modern style with gray tiled walls. 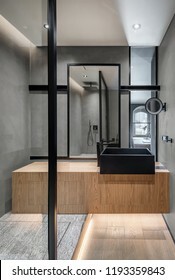 There is a shower with a glass partition, wooden stand with a black sink and a faucet, large mirror, luminous lamps. Horizontal. 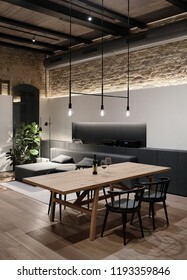 Nice kitchen in a loft style with brick walls, wooden ceiling and a parquet on the floor. There is a wooden table, metal lockers, sink, dark tabletop, chairs, plant, woman near glass door to balcony. Hall in a loft style with brick walls, wooden ceiling and a parquet with a carpet on the floor. 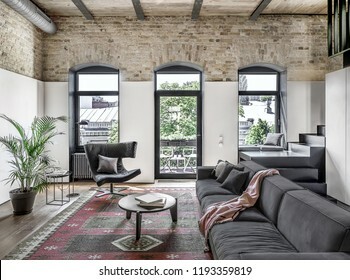 There is a gray sofa with pillows, wooden table with dishes, dark chairs, window, green plant, lamps. 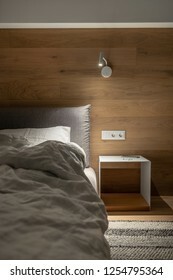 Nice modern bedroom with light walls and a parquet. There is a bed with a pillow and an orange plaid, white nightstand with a book, green plant in a pot, lockers, lamp on the wall. Vertical. 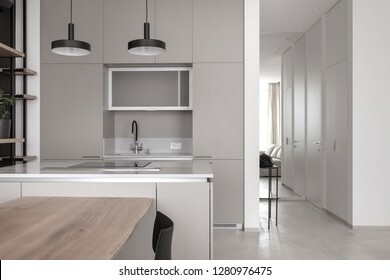 Nice modern kitchen with light walls and a gray floor with a carpet. There is a kitchen island with a cooking surface, lockers, shelves, hanging black lamps, dark TV, conditioner, table, chairs, sofa. Hall in a loft style with brick walls, wooden ceiling and a parquet on the floor. There is a long wooden table with black chairs, lockers, different lamps, window, glass door, gray sofa, green plant. 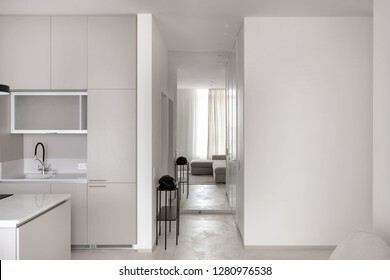 Kitchen in a modern style with light walls and a gray floor with a carpet. 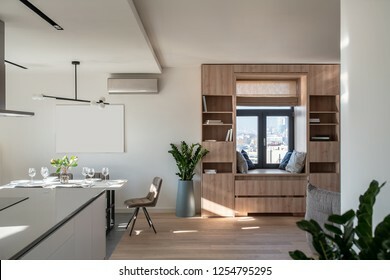 There is a wooden table, black chairs, sofa, sink, lockers, shelves with plant and vase, cooking surface, lamps, conditioner. 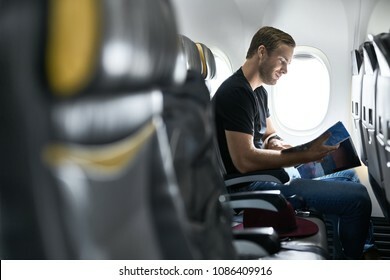 Joyful man sits in the airplane next to the window and reads a magazine. He wears a black T-shirt with blue jeans. There is a crimson hat on a seat near him. Vertical. 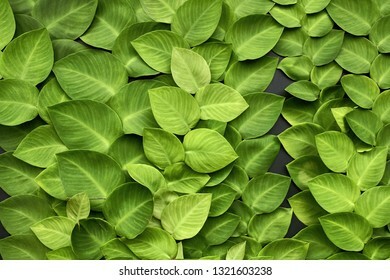 Bright green leaves of creeper plants on the dark wall. Closeup horizontal photo. Great metal white geometric hangers on the textured orange wall indoors. 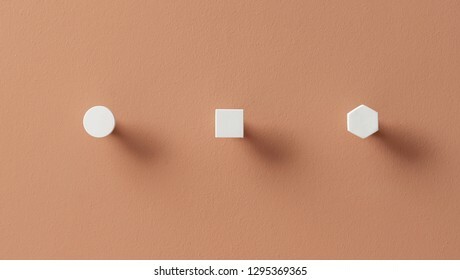 They are round, square and hexagon. Closeup horizontal photo. Trendy modern bedroom with a wooden wall and a parquet with carpet on the floor. There is a bed with a light pillow and blanket, hanging luminous lamp, nightstand with a cellphone and earphones. Stylish modern bathroom with light walls, large windows with glass door, tiled floor. There is a gray stand with two white sinks, wide mirror, hanging towels, lamps, green plant. It is sunny. 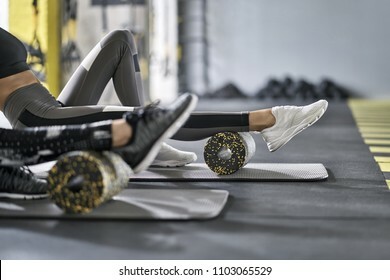 Nice girls are training with black-yellow foam rollers on the gray mats in the gym. They are wearing the multicolored sportswear: pants, tops and sneakers. Closeup. Horizontal. 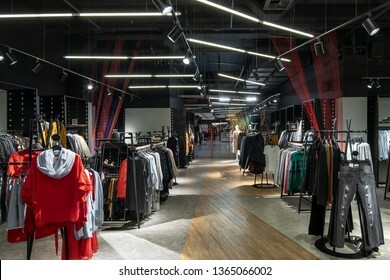 Amazing big clothing store with dark ceiling with hanging luminous lamps and multicolored ropes lines installations. There are many stands with hangers with different colorful clothes. Horizontal. 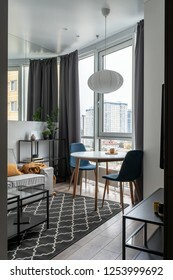 Room in a modern style with white walls and a parquet with a carpet on the floor. There is a brown armchair, light floor lamp, lockers with wooden shelf with green plants and a decorative figure. Pretty girl is posing next to a blue armchair on the coral wall background in a studio. She wears a leather orange trench, blue sweater and light blue gloves, brown shoes. Woman looks to the side. 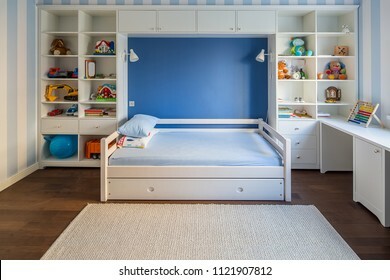 Kid's room in a modern style with striped blue-white walls and a parquet with a carpet on the floor. There is a white bed with pillows, lockers and shelves with toys and books, table. Horizontal. 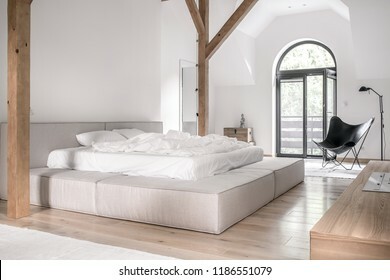 Contemporary bedroom with white walls, wooden beams and a parquet with carpets. There is a gray bed with light linens, doors to a balcony, black armchair and a lamp, chests with a statuette, stand. 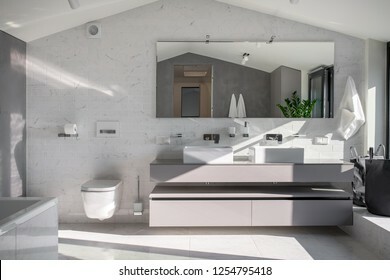 Modern bathroom with white and tiled gray walls. There are white sinks with chrome faucets, mirrors, green plant in a steel pot, black armchair with a floor lamp, light carpets. Vertical. Trendy kitchen in a modern style with light walls and a parquet on the floor. There are white lockers and drawers, sink, gray sofa with pillows, black floor lamp, stand with a vinyl player, mirror. 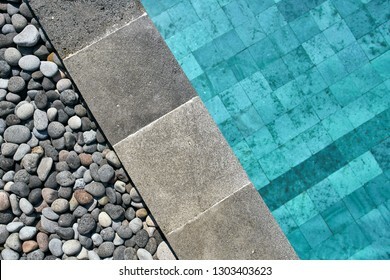 View from above at a swimming pool with blue water outdoors. It has a tiled gray edge which is decorated with pebbles. 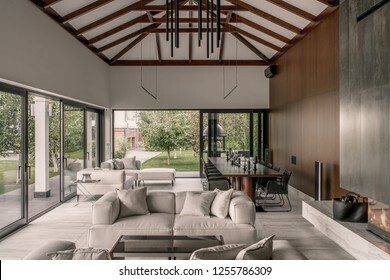 Closeup horizontal photo..
Hall in a modern style with white and wooden walls, large windows with glass doors, beams on a ceiling and a tiled floor. There is a burning fireplace, sofas with pillows, tables with wicker chairs. 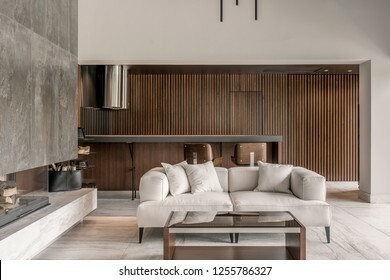 Stylish modern room with a burning fireplace, wooden wall, white ceiling with beams, tiled floor. There is a table with sofas with pillows, glass stand with vases, black bag with firewood, lamps. 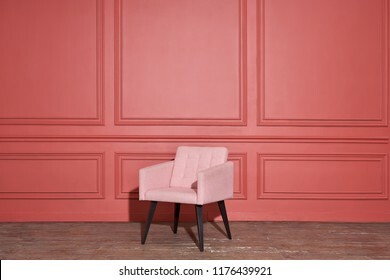 Elegant textured soft pink armchair stands on the old parquet on the coral wall background in the studio. It drops shadow. Horizontal. 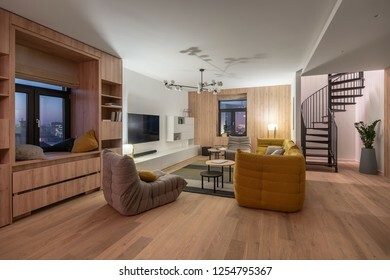 Interior in modern style with light walls and parquet with carpet. There is bookcase, windows, gray armchairs, yellow sofa, pillows, luminous lamps, TV, round tables, spiral staircase, green plants. 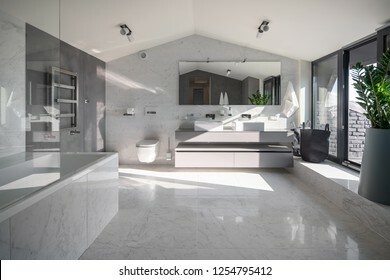 Nice modern bathroom with white and dark walls, large windows, triangular ceiling and tiled floor. There is white bath, gray stand with two sinks, wide mirror, toilet, towel rack, door, lamps. Amazing modern kitchen with white walls and gray tiled floor. There are lockers with shelves with dishes, tabletop with a sink with chrome faucets, stove. Sun shines onto them. Horizontal. 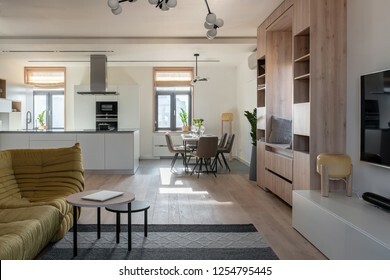 Contemporary interior with white walls, parquet with a carpet and tiles on the floor, kitchen zone. There is wooden bookcase, windows, table with dishes, chairs, green plants, sofa, TV, round tables. 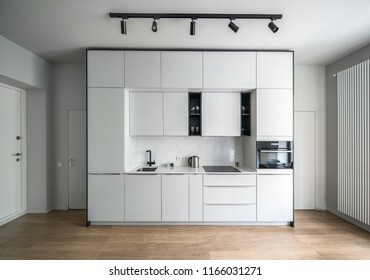 Contemporary luminous interior with white and gray walls and parquet, kitchen zone with tiled floor. There is a black stand with books and cups, TV, lockers, sink, drawers, oven and stove, door. 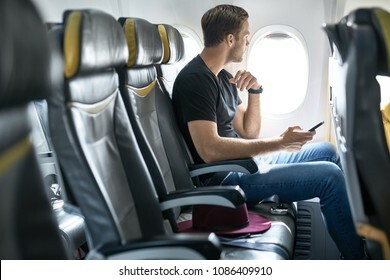 Passenger sits in the airplane next to the window and holds a cellphone in the hands. He wears a black T-shirt with blue jeans. There is a crimson hat on a seat near him. Horizontal. 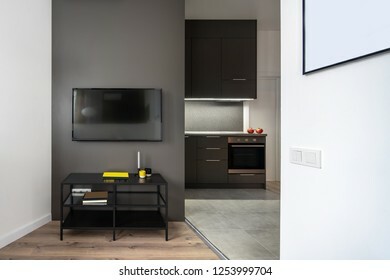 Contemporary interior with a kitchen zone, light walls and a gray floor. 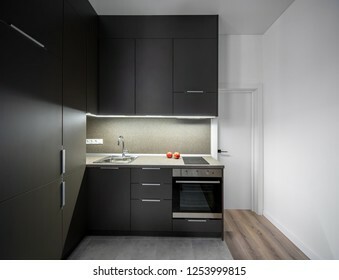 There is a wooden table with a black chair, sink, faucet, cooking surface, lockers, hanging lamps, shelves with plant, mirror. 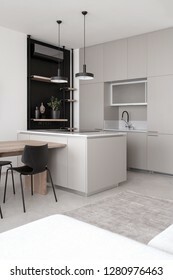 Gray kitchen island with a cooking surface on the white wall background in the modern interior. There are hanging dark lamps, wooden shelves with a plant, vase, statuette, TV on the wall, conditioner. Hall in a modern style with white walls and a gray floor with a carpet. 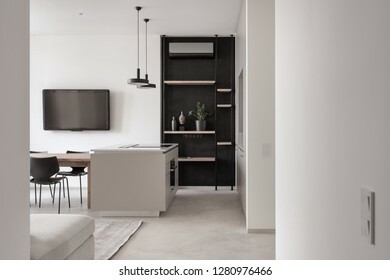 There is a light corner sofa, wooden table with black chairs, windows with curtains. Vertical. 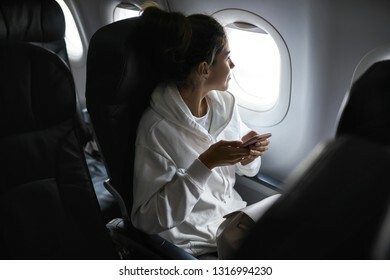 Cheerful girl is looking with a smile into the window while sitting in the airplane and holding a cellphone in a pink case. She wears a white hoodie. Horizontal. 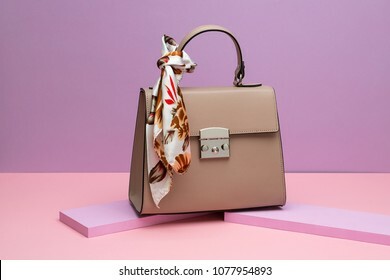 Beautiful brown leather female bag with a colorful silk scarf on the small pink boards on the peach surface on the violet background in the studio. Closeup. Horizontal. Room in a loft style with brick and white walls and a parquet with a carpet on the floor. 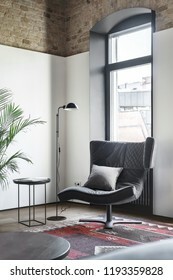 There is a black armchair with a pillow, round wooden table, small stand, dark floor lamp, window, plant. Attractive girl is posing in a studio on a background of a white wall with big green leaves. 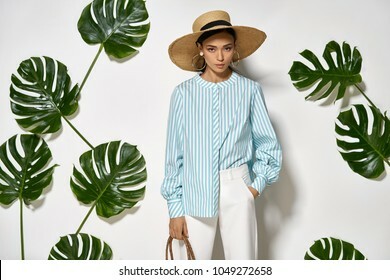 She wears a striped cyan shirt, white pants and a straw hat. Woman looks into a camera. Horizontal. Model is posing with a coral bag with a pink silk scarf on the wall background outdoors. She wears a white pantsuit. Closeup vertical photo. 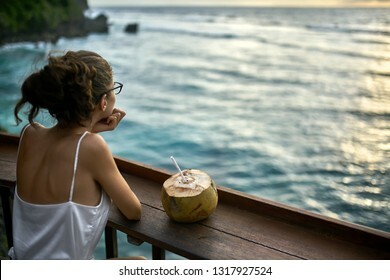 Gorgeous girl in black glasses and a white blouse sits in the outdoor cafe by the wooden rack and looks at the sunset over the sea on Bali. There is a coconut with a white straw near her. Horizontal. 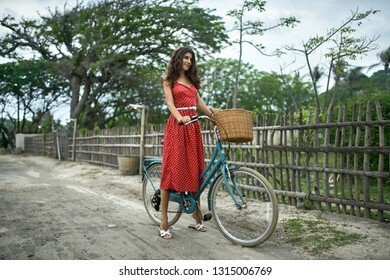 Happy girl in red polka dot dress and white sandals stands with a blue bike on the dirt road on the background of the wooden fence and tropical trees and the sky. She looks forward with a smile. 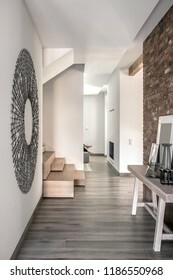 Interior in a loft style with brick walls, wooden ceiling and a parquet on the floor. There is a long wooden table with black chairs, dark and light gray lockers, hanging lamps. Vertical. Hall in a loft style with brick walls, wooden ceiling and a parquet with a carpet on the floor. There is a gray sofa, round table with books, stand, armchair, white fancy fireplace, plants, windows. 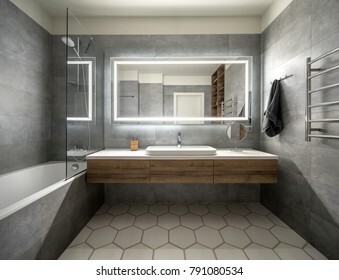 Trendy bathroom in a modern style with gray tiled walls. There is a wooden stand with a black sink and a faucet, large mirror, shower, glass partitions, small round mirror, luminous lamps. Vertical. 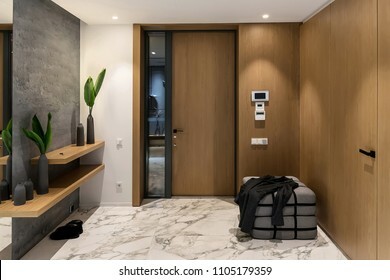 Luminous corridor with an entrance door in a modern interior with different walls and tiled floor. 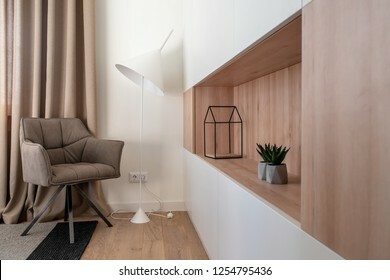 There is a lamp in a word form on textured gray wall, wooden racks with vases with plants, gray pouf. Luminous modern hall with white and wooden walls, large windows with glass doors, beams on a ceiling and a tiled floor. There is a burning fireplace, sofas with pillows, tables with wicker chairs. Room in a modern style with white walls and design false ceiling, parquet and dark tiles on the floor. There is a window with glass door to terrace, black staircase, armchair, shelves, table, lamps. Hall in a modern style with light walls and a parquet with a carpet. 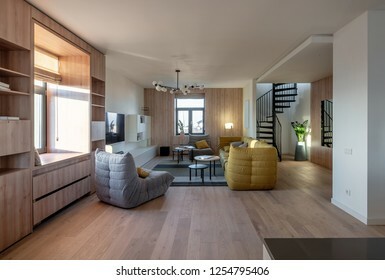 There is a wooden bookcase, windows, gray armchairs, yellow sofa, pillows, lamps, TV, round tables, spiral staircase, green plants. 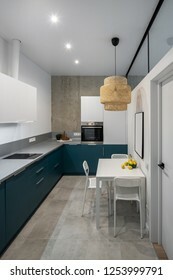 Interior in a modern style with white walls, parquet and tiles on the floor, kitchen zone. There is wooden bookcase, window with roman curtains, table with dishes, chairs, green plants, conditioner. 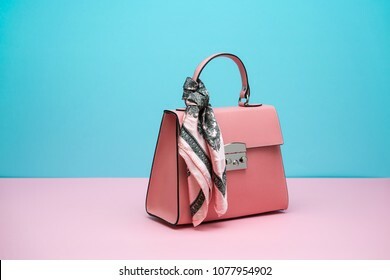 Classy coral leather female bag with a silk scarf on the pink surface on the cyan background in the studio. Closeup. Horizontal. 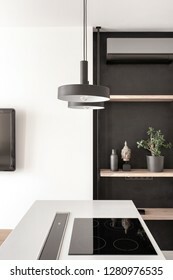 Luminous modern kitchen with white and concrete walls, gray tiled floor. There are blue lockers and drawers, table with lemons, chairs, hanging wicker lamp, stove, oven, tabletop with bread and plant. 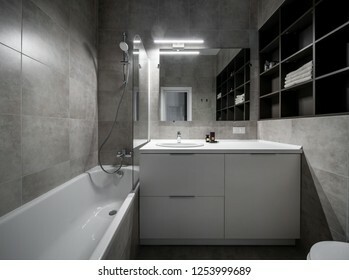 Modern bathroom with a luminous lamp, gray tiled walls and floor. 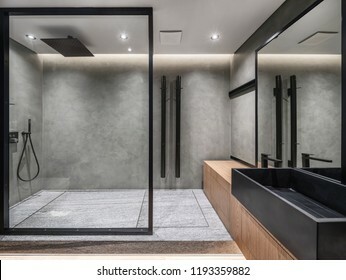 There is a white bath with a shower and glass partition, lockers, sink with a chrome faucet, mirror, dark shelves with towels, toilet. Hall in a modern style with white walls, parquet and dark textured carpet. There is a gray sofa with colorful pillows and plaid, glass and wooden tables, black stands, mirror, chairs, wicker lamp. Charming girl is posing on the coral wall background in a studio. 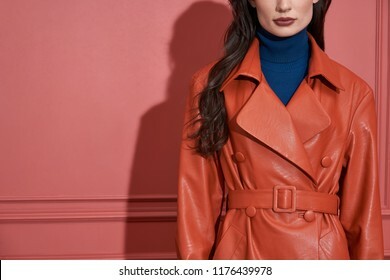 She wears a leather orange trench and a blue sweater. Closeup horizontal photo. 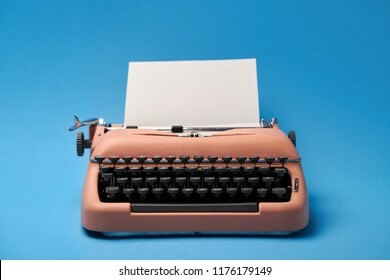 Ancient typewriter with a paper sheet on the blue background in the studio. Closeup. Horizontal. 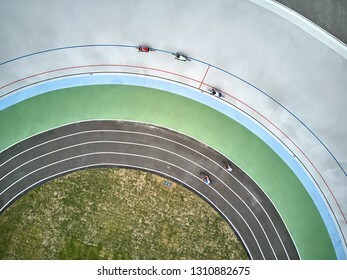 Several cyclists in multicolored sportswear and helmets are riding bikes on the cycle track. Top view aerial photo. Horizontal. 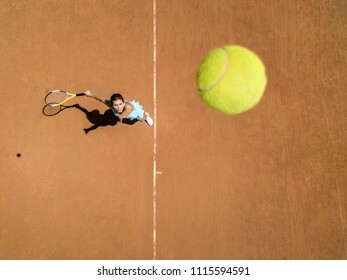 Cute girl plays tennis on the court outdoors. She prepares to beat on a ball. Woman wears a light blue sportswear with white sneakers. Top view horizontal photo. 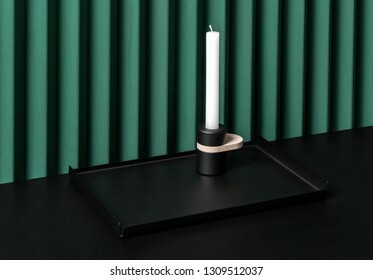 Stylish metal black support with same color candlestick with a wooden part and a white candle on the dark surface on the folded green wall background indoors. Closeup horizontal photo. Attractive fashion designer holds a pencil and a hand of a mannequin in the workshop with sewing machine and cloth rolls. She wears a gray checkered suit with white shirt and red shoes. Horizontal. 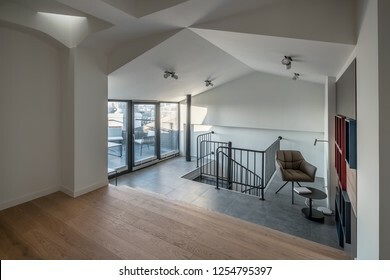 Interior in an office in a loft style with gray walls. 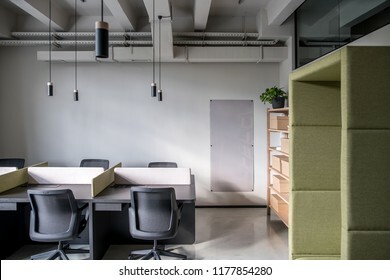 There are black tables with partitions, chairs, wooden shelves with boxes and a plant, green fancy armchair, board, hanging lamps. Horizontal. Loft style conference hall with a platform next to a white wall with an image, white columns and a partition made of the short pipes. There is a black sofa with a coat, dark chairs, glowing lamps. 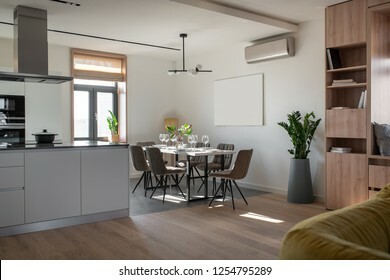 Stylish modern kitchen with light walls and a gray floor with a carpet. There is a kitchen island with a cooking surface, lockers, shelves, plant, hanging black lamps, dark TV, conditioner. Vertical. 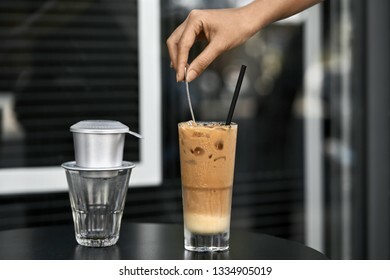 Girl's hand puts a spoon in the ice coffee drink with ice cubes in a wet cold glass with a black straw on the dark table in the outdoor cafe on the blurred background. Empty glass near them. Closeup. Two small round tables on the background of the gray and textured black walls in an office with glossy floor. There is a green plant in a pot on the table and other is on the floor. Horizontal. 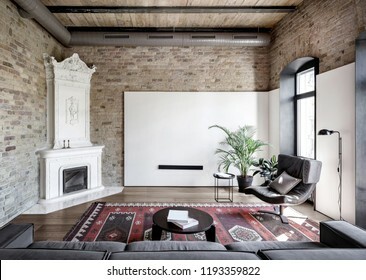 Room in a loft style with brick and white walls and a parquet on the floor. 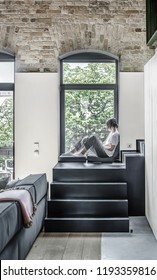 There is a gray sofa, black stair with a sitting woman, windows, glass door, white lockers. Vetical. 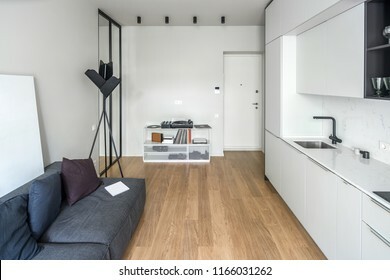 Room in a modern style with white and wooden walls and a tiled floor. There is a fireplace, black bag with firewood, sofa with pillows, glass table, door, tabletop with chairs, chrome kitchen hood. 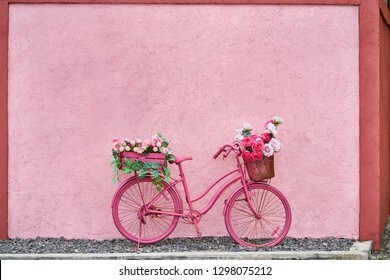 Painted saturated pink bicycle with baskets with flowers and green leaves stands on the pebble on the background of the textured colorful wall outdoors. Horizontal. 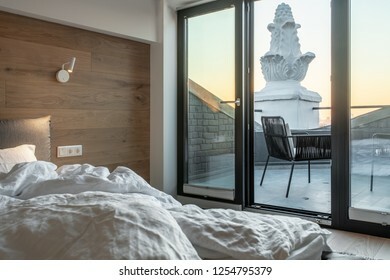 Good modern bedroom with white and wooden walls, large windows with a glass door to the terrace with wicker chairs, parquet. There is a bed with light pillows and a blanket, luminous lamp. Horizontal. Contemporary bathroom with light walls, triangular ceiling and tiled floor. 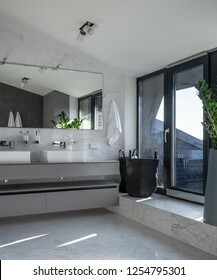 There is white bath, gray stand with two sinks, wide mirror, toilet, hanging towels, window. Sunlight falls onto them. Great room in a modern style with white walls and a parquet with a carpet on the floor. 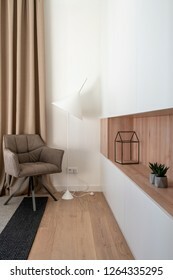 There is a brown armchair, light floor lamp, lockers with wooden shelf with green plants and decorative figure. Hall in a modern style with white walls, parquet and tiles on the floor, kitchen zone. There is wooden bookcase, window with roman curtains, table with dishes, chairs, green plants, conditioner. 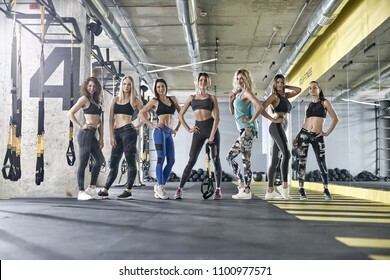 Delightful girl with closed eyes in a black sportswear engaged in yoga in a loft style hall. 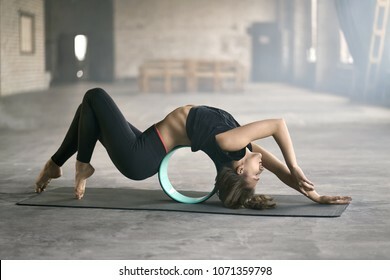 She does a deflection while lies on the cyan yoga wheel and leans on her toes and head on the mat. 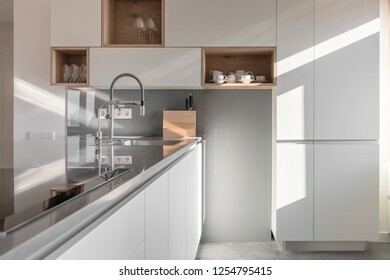 Luminous kitchen with white walls and gray tiles and parquet on the floor. There is a textured tabletop with a sink and garnets, stove, oven, dark lockers and drawers, door. Horizontal. 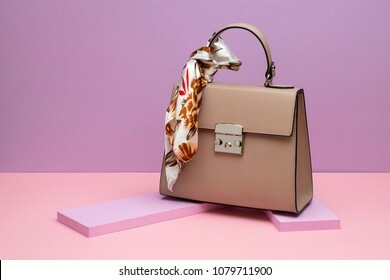 Brown leather female bag with a colorful silk scarf on the small pink boards on the peach surface on the violet background in the studio. Closeup. Horizontal. 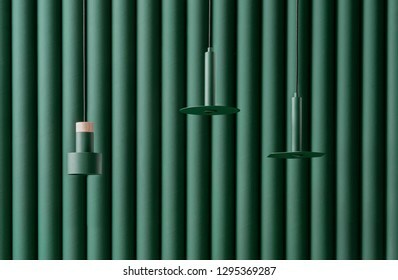 Three different metal dark green lamps are hanging on the same color folded wall background indoors. One of them has a wooden part. Closeup horizontal photo. 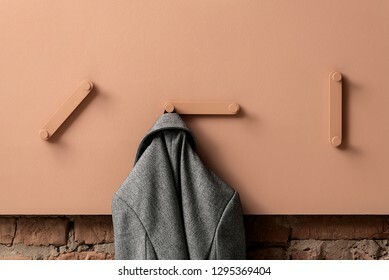 Gray jacket is hanging on the metal coral hanger between other hangers on the same color textured panel on the brick wall background indoors. Closeup horizontal photo. 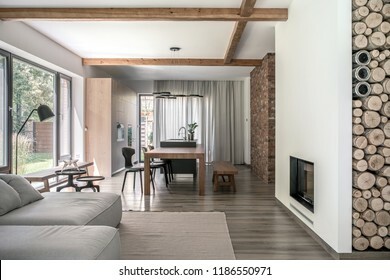 Interior in a modern style with white and brick walls, wooden beam, parquet. There is a stair, table with glass vases and candlesticks, fireplace, round metal art on the wall. Vertical. Stylish modern bathroom with tiled gray walls. 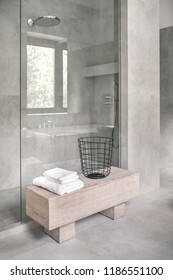 There is a shower with a glass door, wooden stand with white towels ana a metal black basket. Vertical. 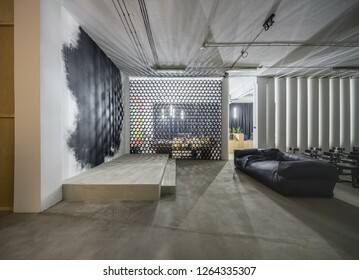 Interior in a luminous office in a loft style with gray and textured black walls. There are glass partitions with doors and curtains, green plants in the big pots. Horizontal. Stylish girl sits on a white stool on a wooden platform in a studio on a background of a white wall with big green leaves. She wears a striped pink dress, bracelets and brown mule shoes. Closeup. Contemporary bathroom with gray and white tiles. 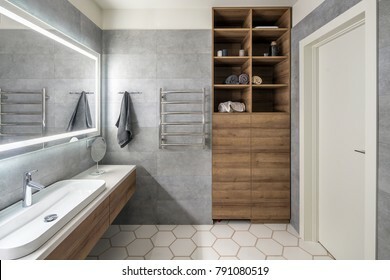 There is large mirror with luminous lamps, tabletop with wooden drawers and sink, towel rack and hanger, wooden locker with shelves with towels, door.